If you’re an Aussie, you’re most probably familiar with this charming little town in Victoria. If you’re not from Australia but are planning a fulfilling trip to this country, you would probably want to know something about Timboon. Despite being a town with a population of fewer than 1000 people, it has much to offer. Here are a couple of interesting things that the town is well known for. As a rural town, Timboon certain doesn’t lack the magic of nature. 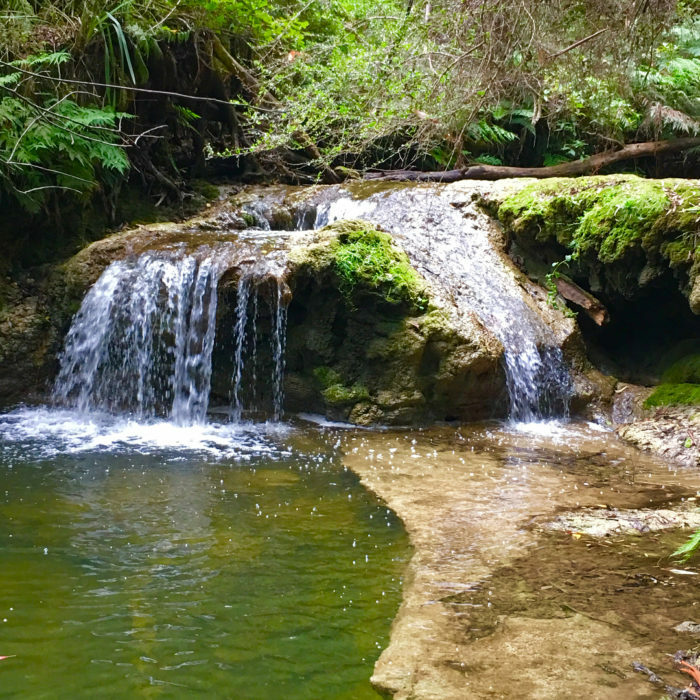 Its Flora and Fauna Reserve, located at the end of the town, east of the Port Campbell Road, promises a thoroughly enjoyable and inspiring walk, with generous landscapes of rich bush and different kinds of trees. You can spot an occasional kangaroo or koala as well, which will surely complete your green adventure. What makes Timboon even more beautiful are the two rivers that run through it, the Curdies and the Scotts Creek. Few things accompany a good, relaxing walk as well as a cone of delicious ice cream, something you can most definitely find in this charming little town. Timboon is famous for its spectacular ice cream store called Timboon Fine Ice Cream, which has been open since 1999. The ice creamery relies on fresh local ingredients, which is truly noticeable in the taste of their products. They offer a wide range of irresistible flavors, from the more typical ones like vanilla, chocolate, and strawberry, to more eccentric ones, such as whiskey sorbet, licorice, passionfruit meringue, or Turkish delight. 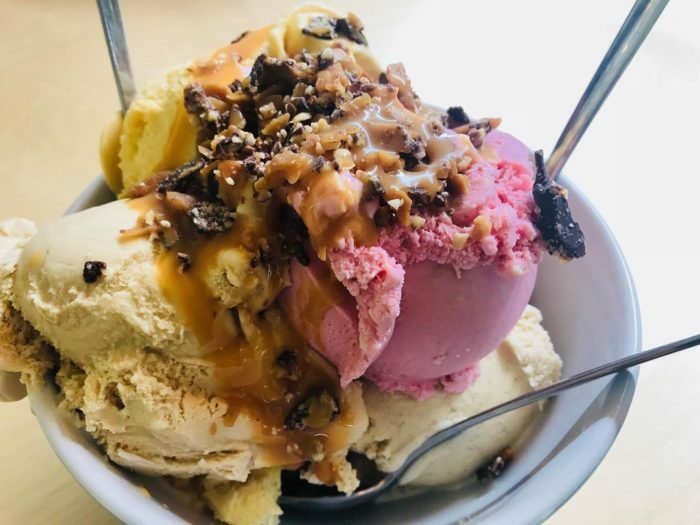 You can even engage in their weekend Sundae School Classes, where you can learn more about the origin of this delicacy, how it’s made, and make your own ice cream. Of course, eating it is implied! If you are a fan of this dairy product, then Timboon is perfect for you. With places like Timboon Cheesery and L’Artisan Organic Cheese (French style), you can experience a true adventure of tastes. 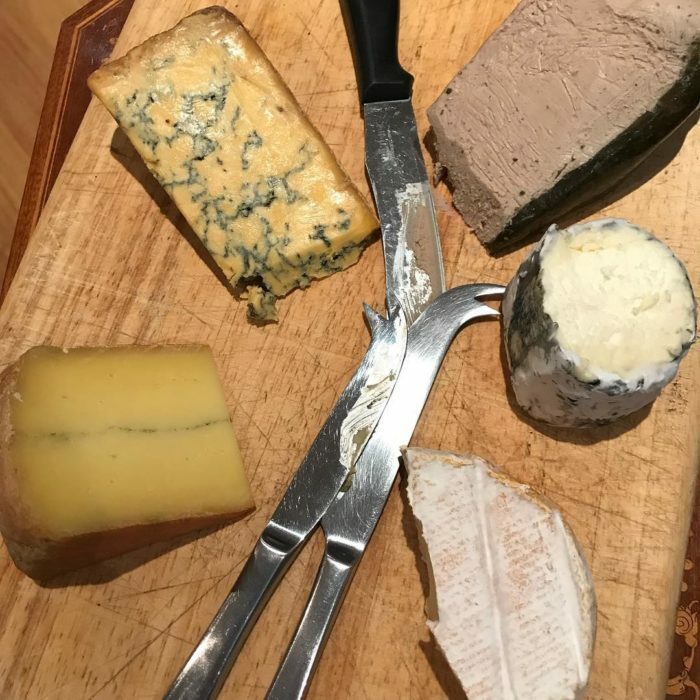 Try their award-worthy cheeses like Havarti or the Extravagant made from milk that comes from local farms, top them off with some fine wine or a cup of coffee, and a pleasant view to feed your eyes as well. Timboon cheese is popular in Victoria, as well as in the rest of Australia, as it is recognizable for its outstanding quality. Simply put, it’s pure art served on a platter. 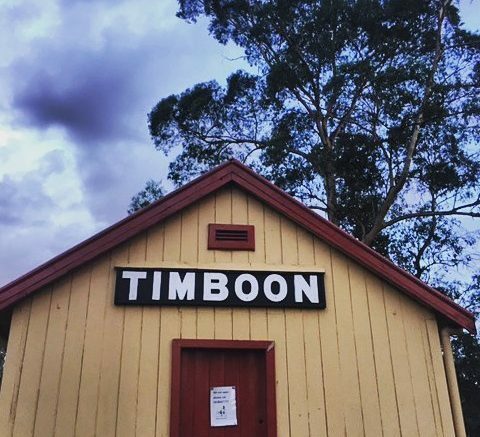 The 34-kilometer trail gives Timboon’s residents and visitors an opportunity for an overly exciting outing, stretching from the town’s railway station all the way to Camperdown. Besides walking, you can experience the trail, the gorgeous nature and wildlife around it while biking or even horseback riding. Besides the attractions mentioned above, Timboon has another ace up its sleeve—Newton’s Ridge Estate Vineyard & Winery. If you’re thirsty for a glass of excellent hand-made wine, don’t refrain from visiting this lovely place for a wine and cheese tasting and treating your taste buds to even more delight. You can sit outside and relax as you’re sipping your drink, or perhaps enjoy a chat with the members of their kind and welcoming staff. 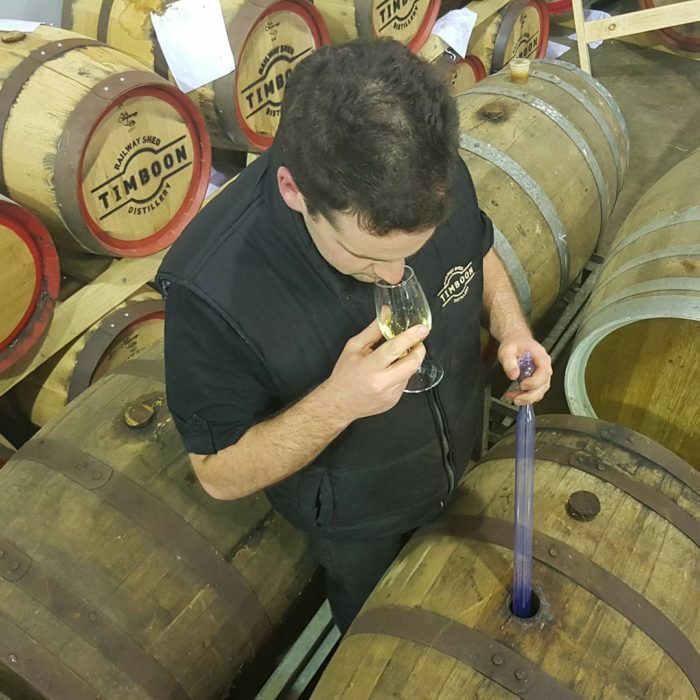 They also have a café named Wine at Tilly’s, located on the main street of Port Campbell, where you can also try all the delicacies available at the winery. This historic treasure, built back in 1892, was created as a railway structure, hence its other name, the Trestle Railway Bridge. 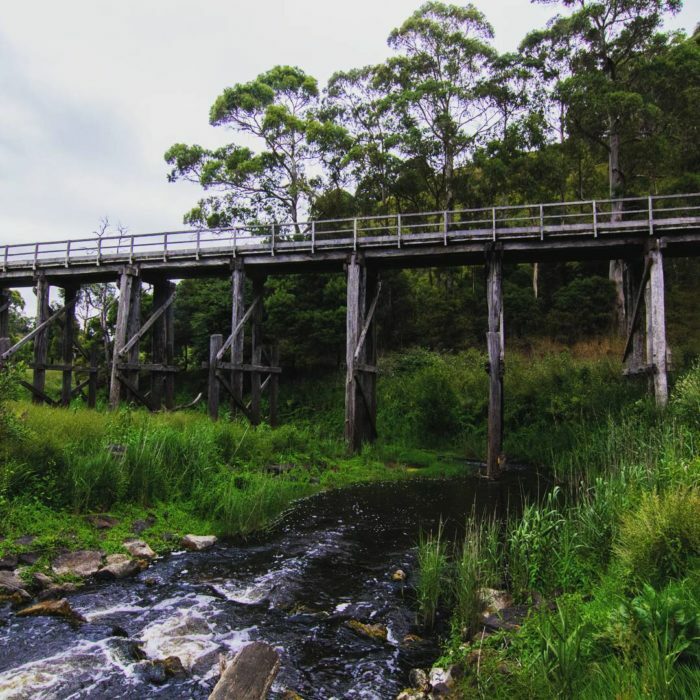 Although its original purpose has been taken away from it, the construction, which spreads above the Curdies River, still represents a truly interesting and valuable piece of the country’s heritage and is a genuine eye-pleaser, as well as the nature surrounding it. So, make sure you leave room for it on your list of things to see in Australia. Timboon is undoubtedly a small sanctuary for those who want to get away from the hassle of the big city and surrender themselves to the soothing beauties of rural life. Be the first to comment on "6 Reasons Why You Should Visit Timboon"